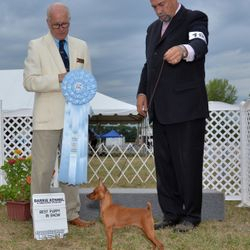 If you would like to sponsor our show or provide a trophy, please contact our Trophy Chair, Carol Brech via email. 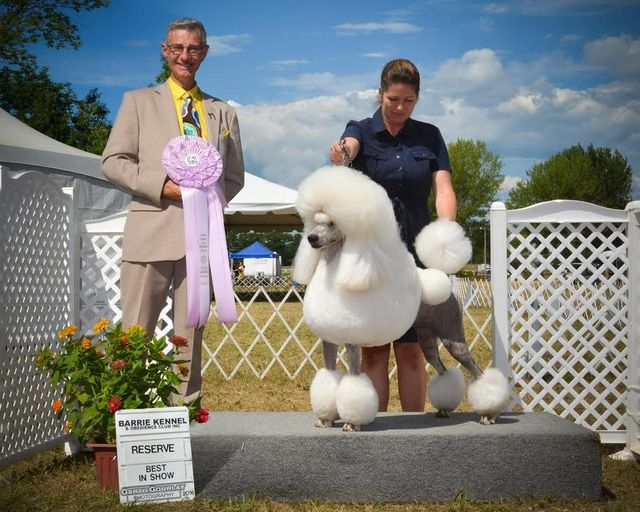 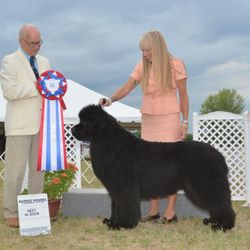 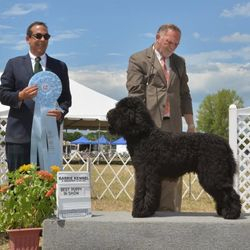 The BARRIE KENNEL AND OBEDIENCE CLUB, INC. (BKOC) is committed to promoting Responsible Dog Ownership (RDOG) in the community and provides a variety of programs to facilitate this goal. 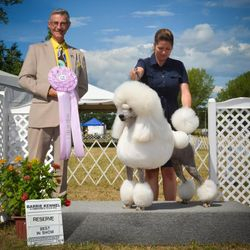 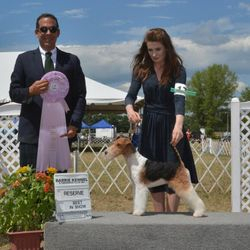 Currently, the BKOC hosts a three day show at Orillia District Agricultural Society (ODAS) Park in Orillia on the August Civic Holiday weekend. 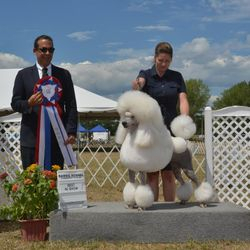 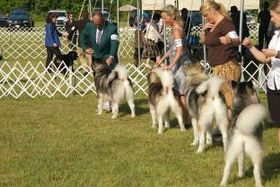 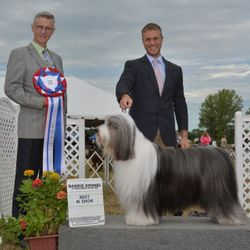 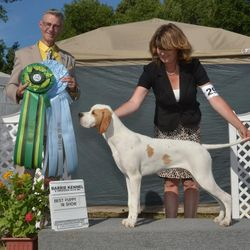 In addition to the 3 day All Breed conformation show, the club offers Limited Breed Shows for Working Group & UK Breeds.